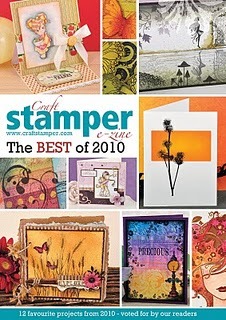 Get the best of 2010 for free from the Craft Stamper Zine. Lots of stunning stamped samples! Click here and please note you will need to give them your e-mail so they can send your free down loadable issue. 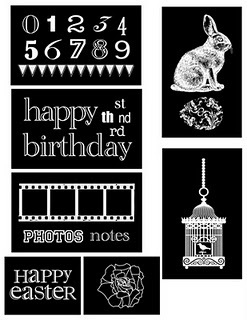 If you own a Stampmaker from Photocentric you can use these wonderful new April stamp negative to make some pretty clear stamps, perfect for spring cards and layouts! 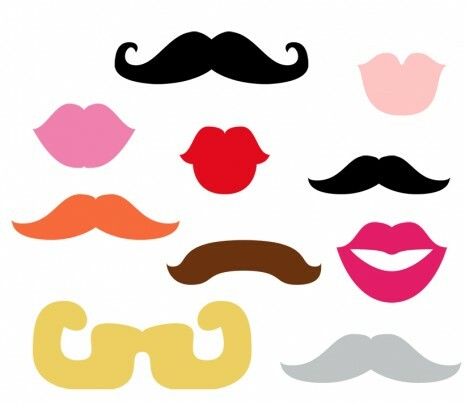 Click here to download them. 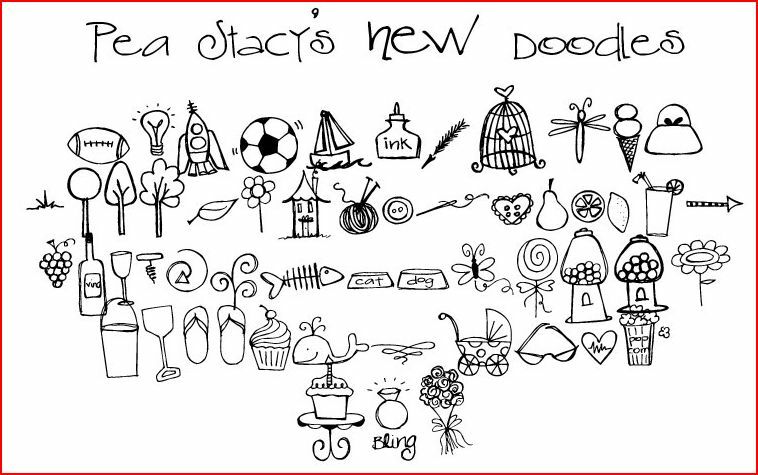 Visit the Fonts for Peas blog and download this adorable set of doodlebat fonts. 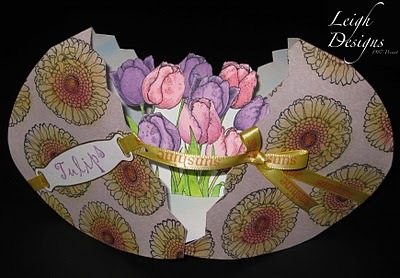 Download a free printable template and find complete instructions on how to make this beautiful 3-D Pop Up Eater Egg Card from Leigh S-B Designs. Download this cute bunny and lots of other fun critter digital stamps for free from artist Andy Bauer. Is he not the cutest little guy ever!? 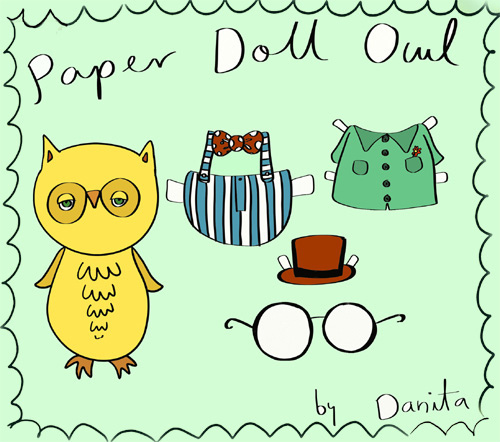 Visit the My Barn Owl blog and download this fun Owl Paper Doll from Danita Art. Visit the Clever Someday blog and find links to 15 free “ornamental wood type” fonts. 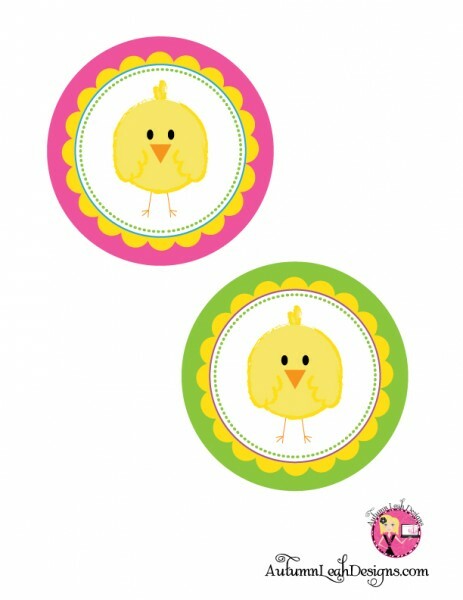 Download some adorable Easter chick party printables for free from Autumn Leah over at Catch my Party. 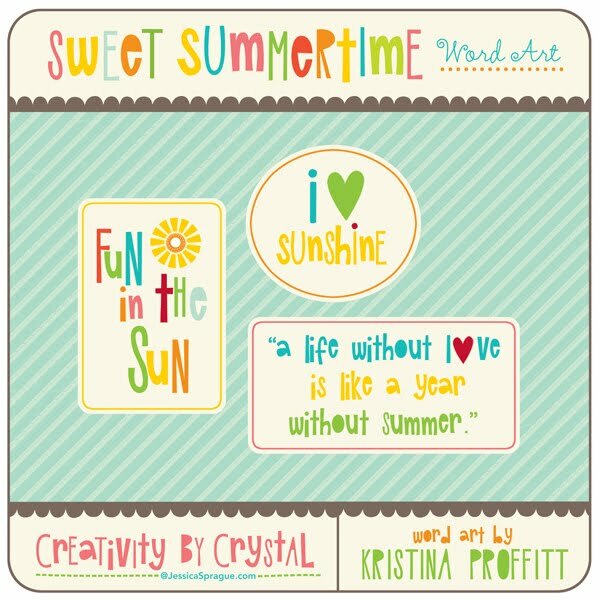 Download some summery word art for free from the One Happy Mamma blog. Click here for the free download. 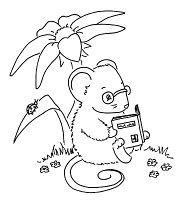 Download this adorable digital stamp of a mouse reading a book over here at Sliekje Digi Stamps. 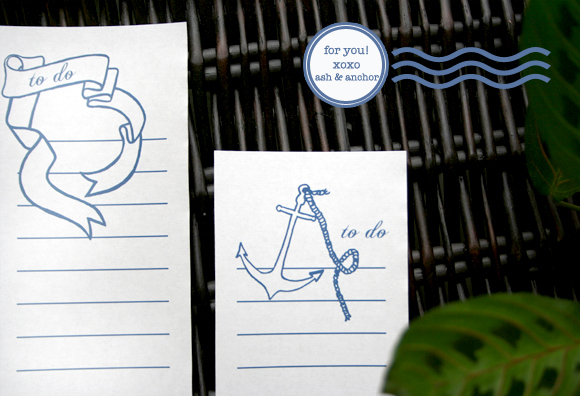 Visit the Ash and Anchor blog and download some pretty nautical “To Do” lists. 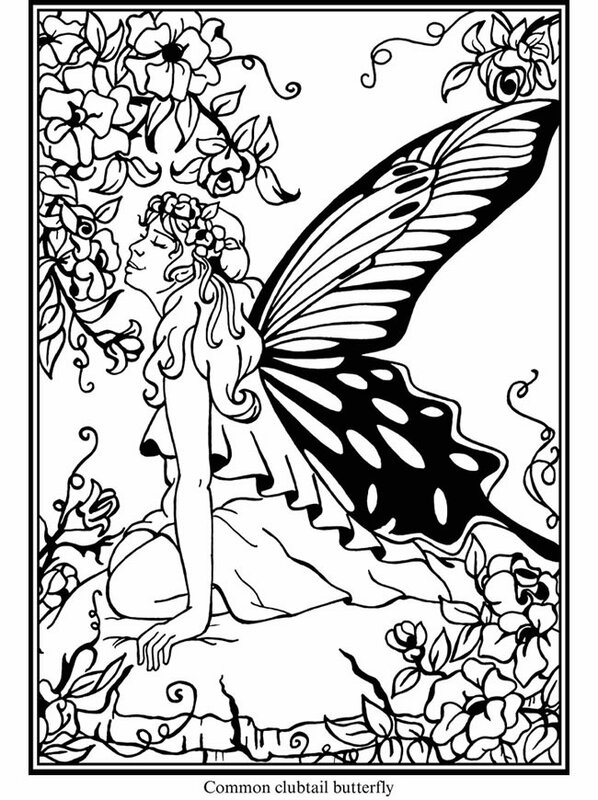 Download some gorgeous fairy images free from Dover Publication by clicking here. Won’t these be so much fun to color? 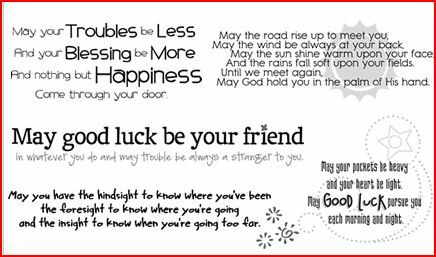 Click here to download some free lucky phrases from Scrap N Fonts, hurry they are only free for a limited time! 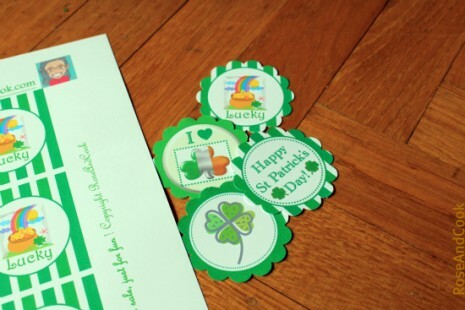 Find some cute St. Patrick’s Day printable from Rose Cook for free over at Catch My Party.